With the usual website monetization schemes, as well as those relying on content, covered, in this article, we’ll focus on the website monetization tactics that don’t fall into either of these categories. This is one of the usual reasons for creating a website, or a blog, in the first place – you want your name to get out there, and you want something that will help you pull potential customers. If this wasn’t your idea from the start, but you think it might be something you would be willing to explore, everything you need to do is set a new page up on your website, where you would provide all the relevant information about the services you offer. You’ll probably want to set up a payment method such as PayPal. 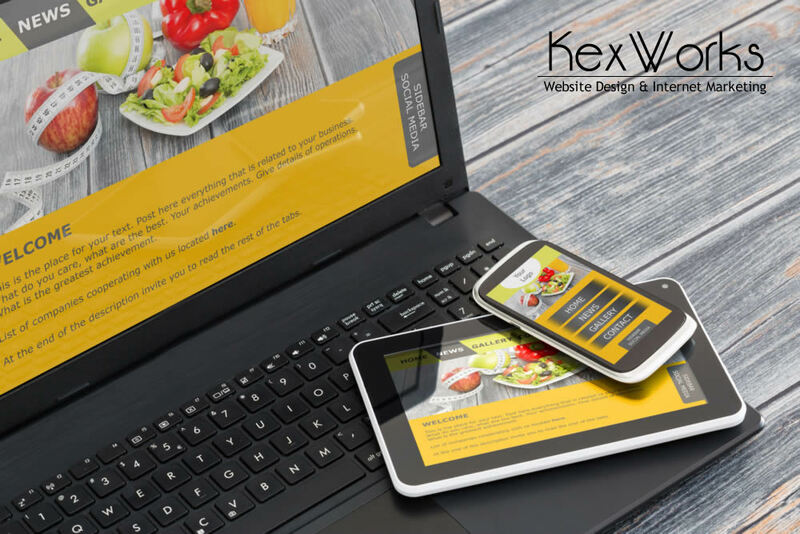 Turning your website into a self-promotional tool can be very profitable, you could see great conversions, and as long as you don’t mind putting in the work this could be a good way to use your website to make money. However, you will have to deal with customers or client, you’ll likely to see more than a few dry spells, and you will be working for money in a more traditional way. If there’s one thing in common to setting up a job board and a directory is that you have to own a high-traffic website. A blog that’s visited by a couple of dozen of people every week will not cut it – you need volume. The basic strategy is simple – you develop a website and when you start getting respectable numbers of visitors, create a directory or a job board. You should charge for entries in both, start with low-cost, and go from there as you develop the business more. You’ll probably want to invest into ads on other websites, to spread the word faster. The major drawback of these two strategies is that you can’t simply jump in. They need time to set up, and by setting up we mean to get the right traffic numbers. Job boards and directories can also be a very competitive field to work in, and you should take that into account. But, if you decide to do it, it can be very beneficial. Job boards don’t earn as much money as directories but they are almost completely hands-off. You won’t have to do a lot to keep job boards up. Plus, they will add to the credibility of your website, so you might think about combining job boards with another monetization strategy. Selling directory listings is almost guaranteed to make you money, and it’s quite possible it can make you lots of it. Plus, the people visiting your website will actually find your directory useful. When your website starts making money, or when you get it to stand out and have authority in an industry, you might catch the eye of someone who’s willing to buy it from you and develop it further. The typical rate is a year or two worth of the website’s revenue, but if your website has something special that makes it a good catch, you can see the rates go much higher than that. You will end up without a website, though, which means that you’ll have one income stream less. But if you did good work with your website and you really don’t want to develop it further, you can cash out for a large lump sum payment, that might keep you away from the need to work for a couple of years. Good websites also sell fast, so you won’t have trouble finding a buyer.